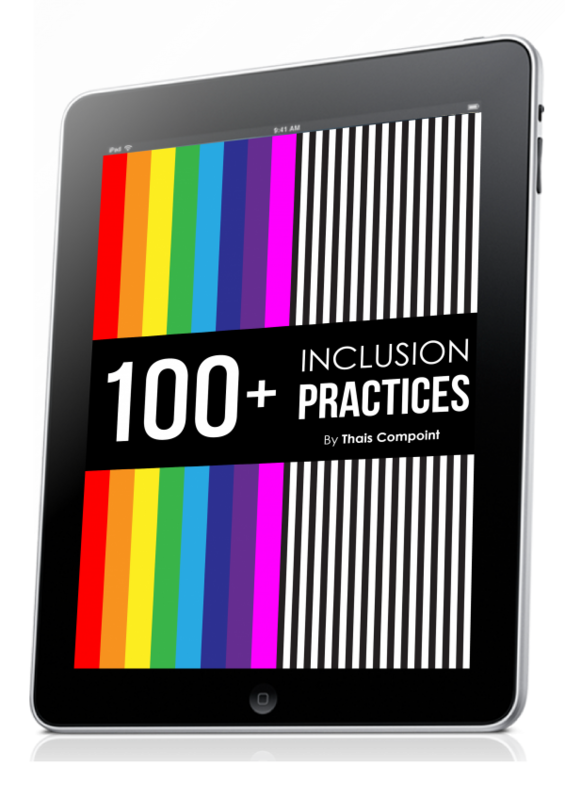 Thais Compoint, a multiple award-winning global specialist in inclusive leadership, collated more than 100 inclusion practices in this unique eBook. It will help business leaders, HR professionals and inclusion and diversity champions to give life to inclusion in everyday life. 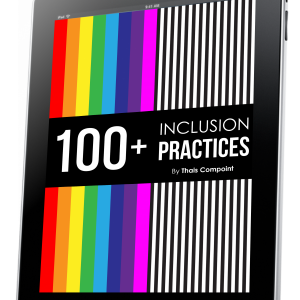 These simple, effective and concrete practices follow the “Inclusive Leadership Propeller Model ©”, developed by Thais in her book “Succeed as an inclusive leader”. 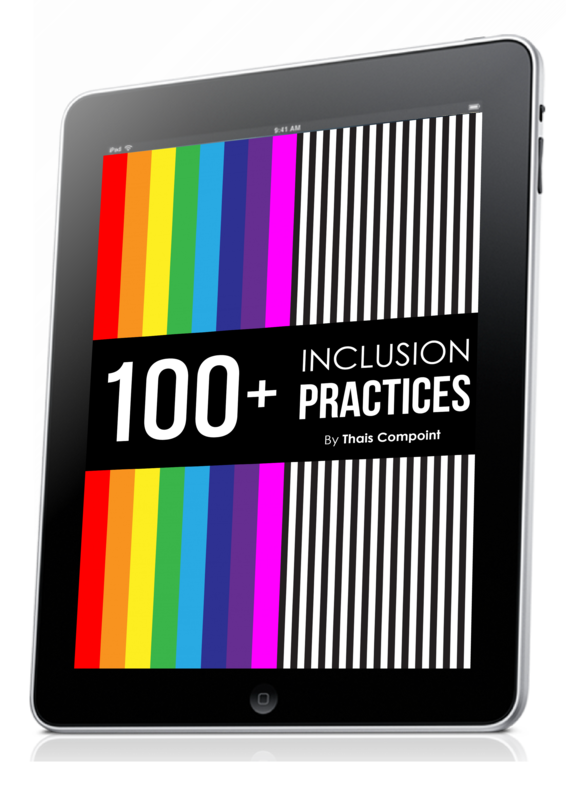 In addition to inclusive leadership basic practices, you’ll find detailed practices specifically related to unconscious bias, gender, generations, disability, LGBT+, ethnicity, culture, religion, introversion/extroversion and work-life integration.